What a cute 18th birthday card. I really like the dp you used for your background. Thank you for joining us at DRS Designs this week! You did a great job with this milestone birthday card! Thanks for taking the time to join the girls and I over at Seize the Birthday, we sure do appreciate it! 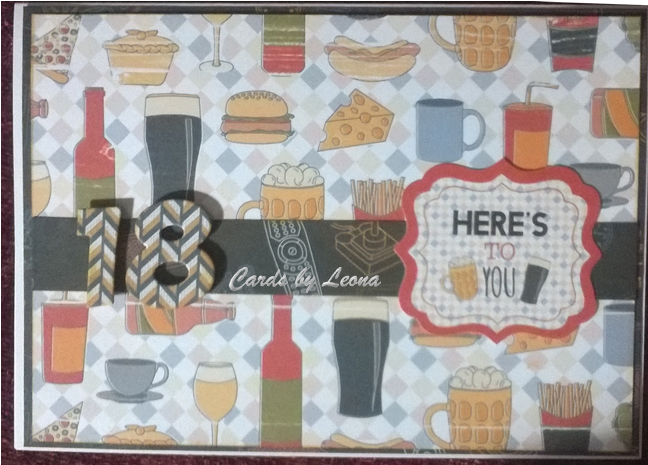 Cute card for an 18 year old. Thanks for joining us at Seize the Birthday. Great card. Perfect for an 18th. Thanks for sharing with us at ABC Challenges.